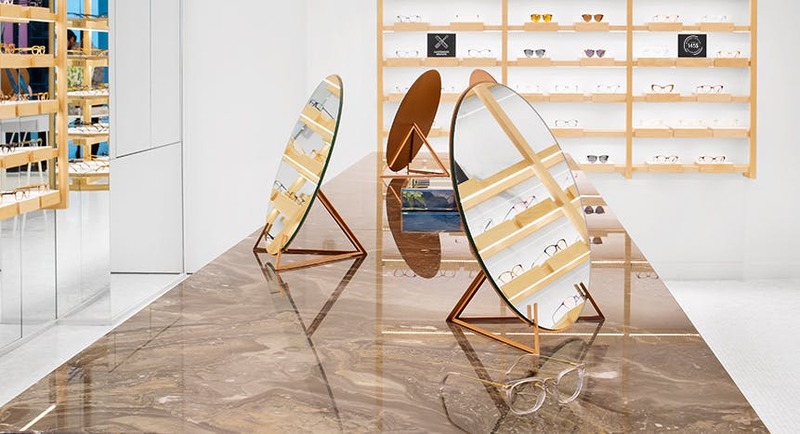 An expert to help you find the frames that will fit you best. A certified specialist to answer your questions about lenses, take measurements for progressive lenses, or adjust your glasses. Our store will be closed on April 21st. 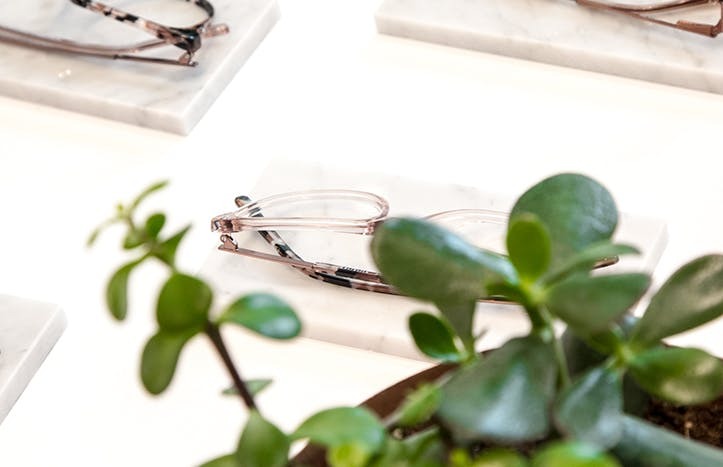 Our minimalist space with white and copper accents in the heart of Gatineau is the perfect setting to explore our large collection of frames in a laid-back atmosphere. Plus, receive valuable advice from our team of experts!